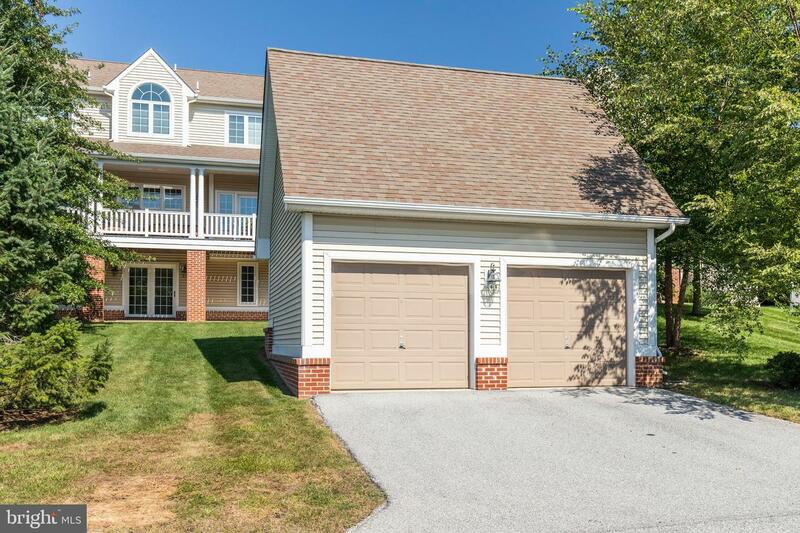 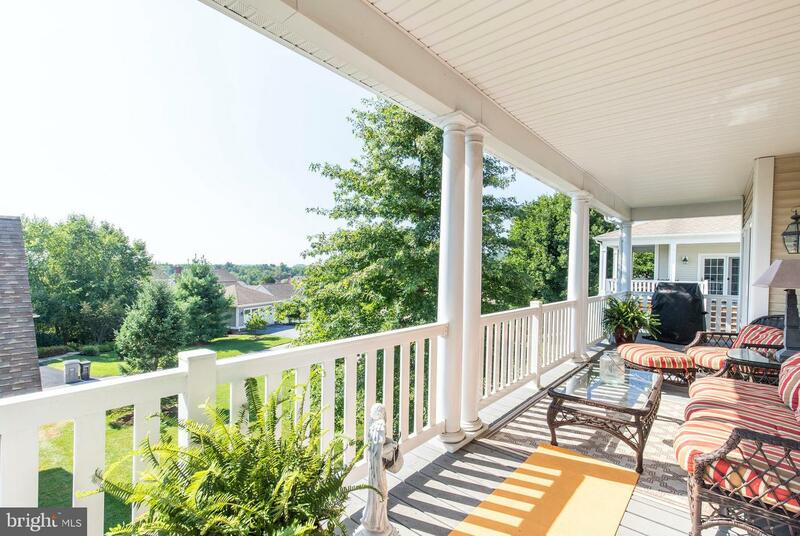 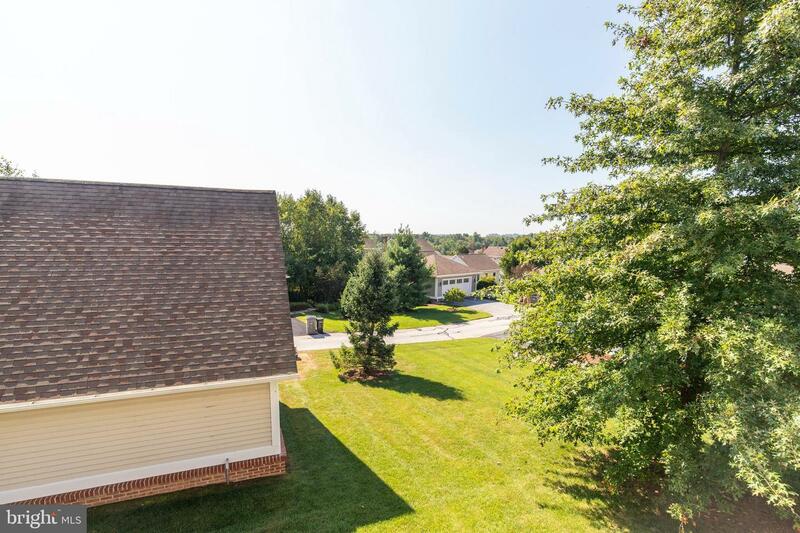 Welcome to 305 Sundance Drive, a gorgeous 4 bedroom, 3.5 bath home in the highly sought after community of Weatherstone! 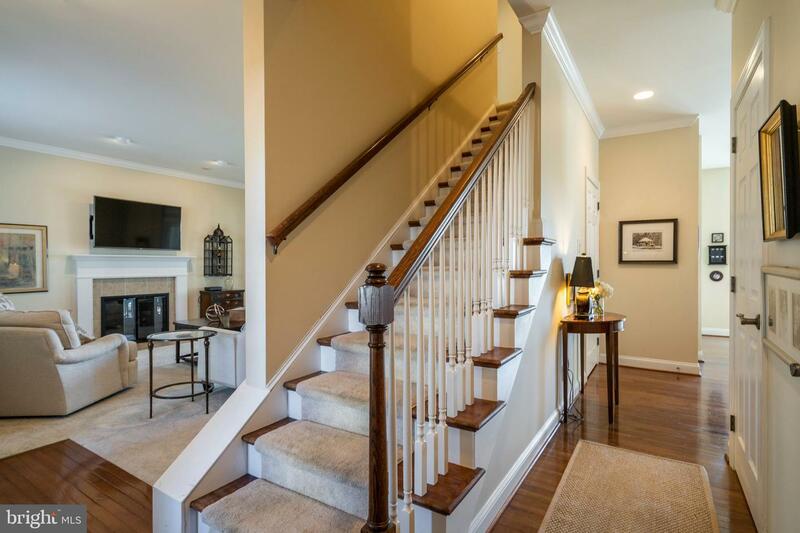 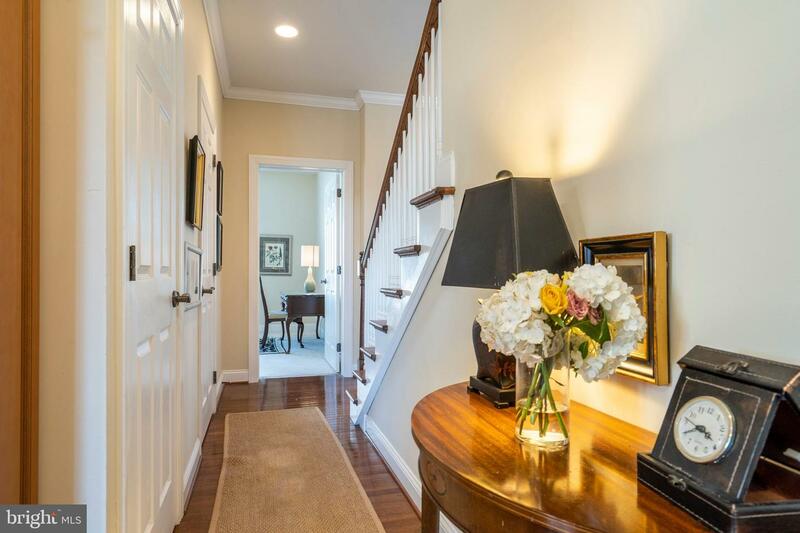 Step into the welcoming entryway featuring stunning hardwood flooring. 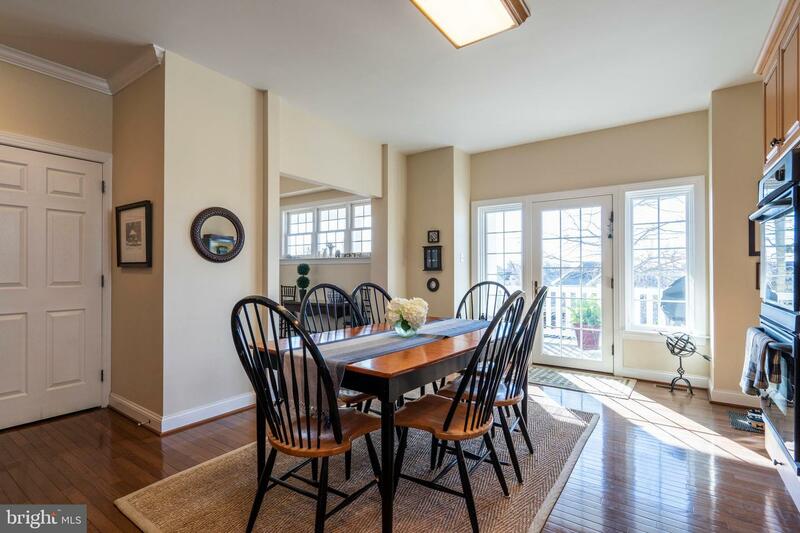 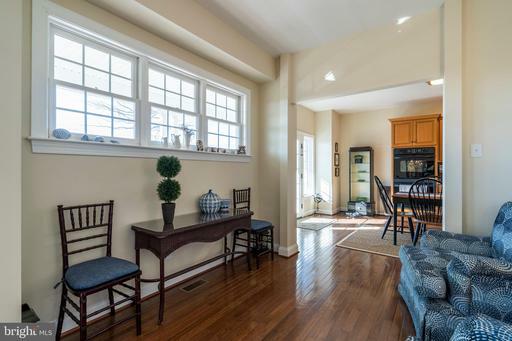 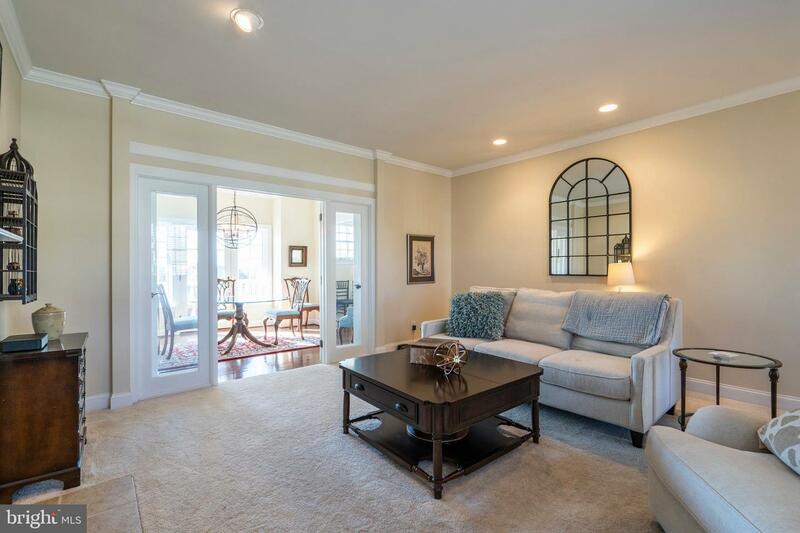 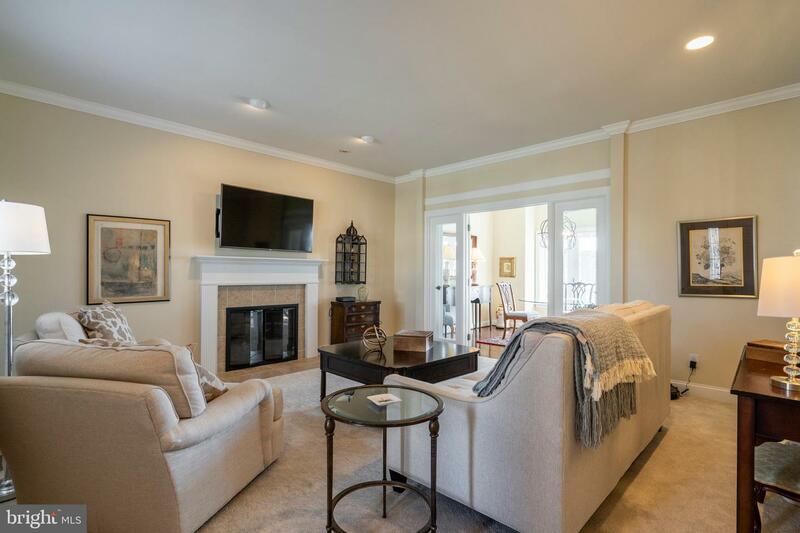 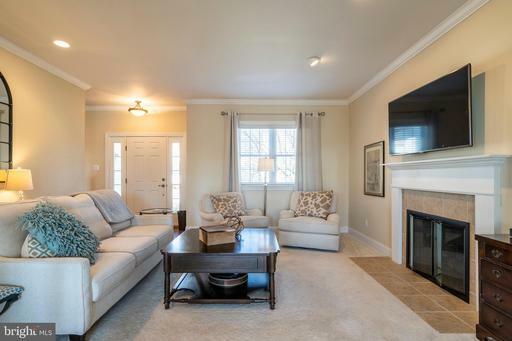 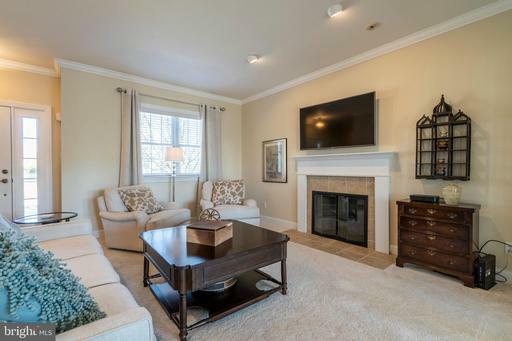 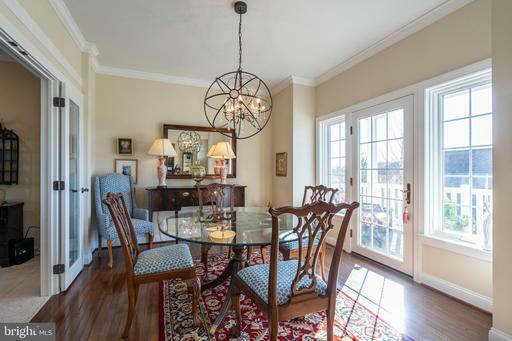 Relax in the comfortable living room with gas fireplace and French doors that open to the formal dining room offering lots of natural light and access to the impressive, covered deck. 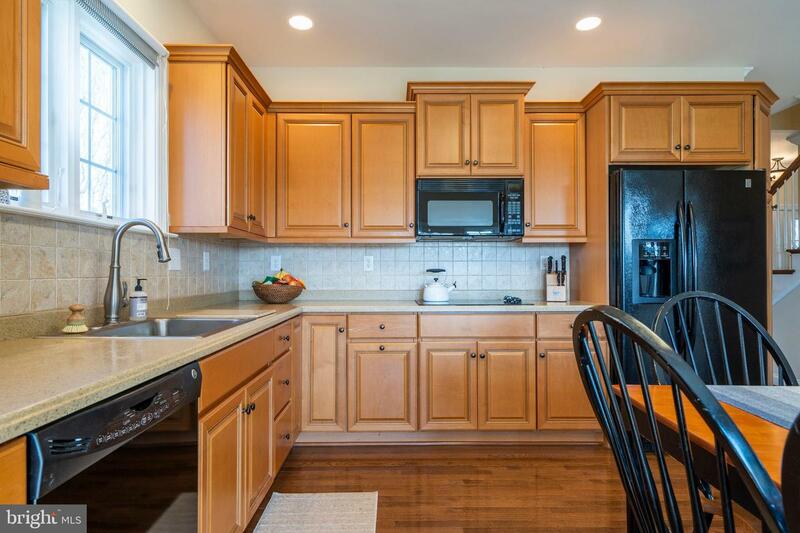 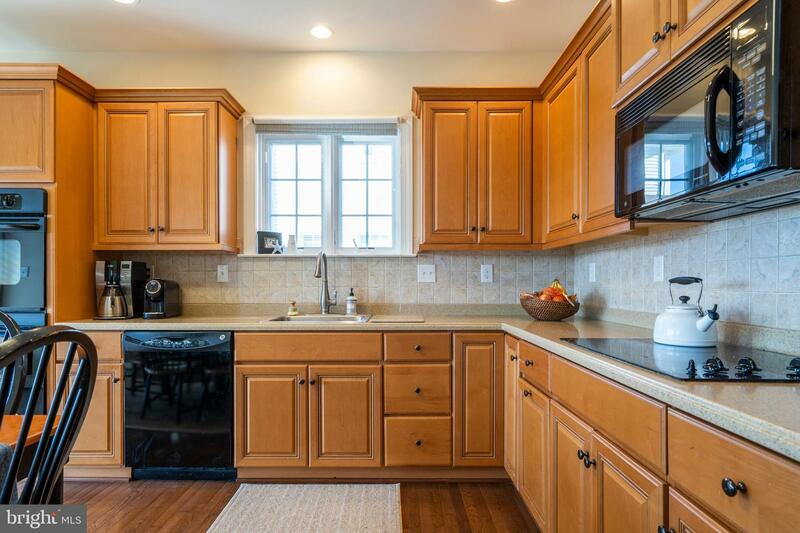 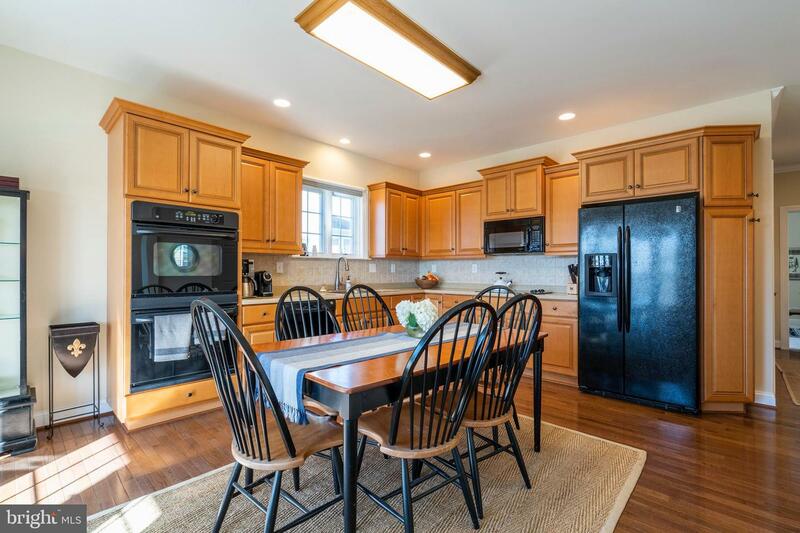 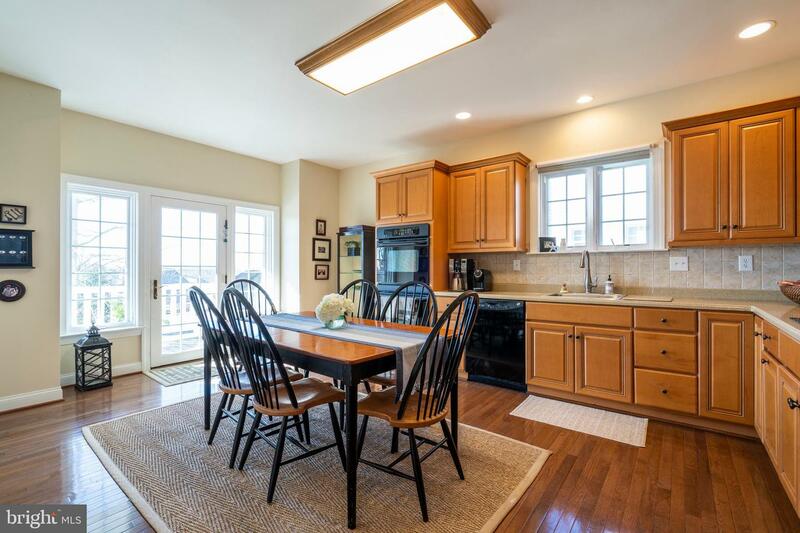 The bright kitchen features an abundance of cabinet space, Corian countertops, tile backsplash, recessed lighting, a double oven, and a large dining area bathed in sunlight. 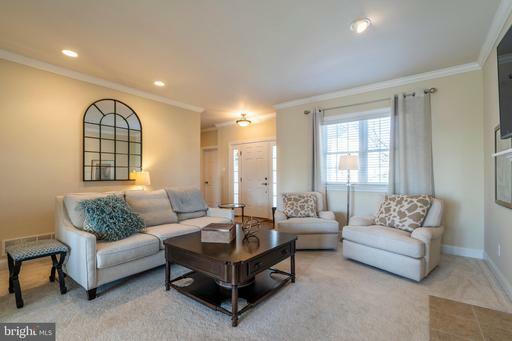 Read your favorite book or enjoy your morning coffee in the cozy study area. 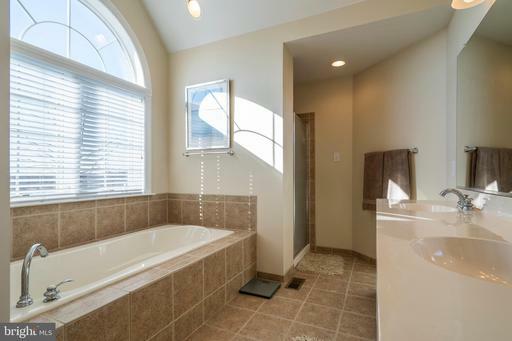 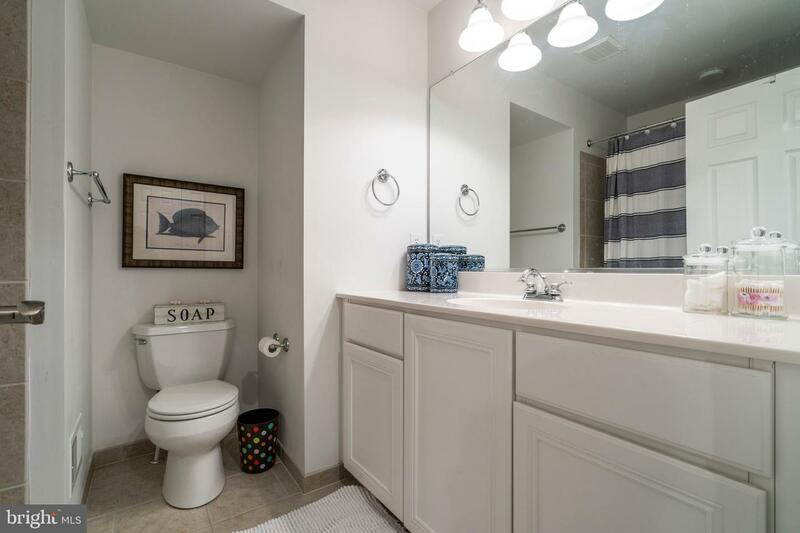 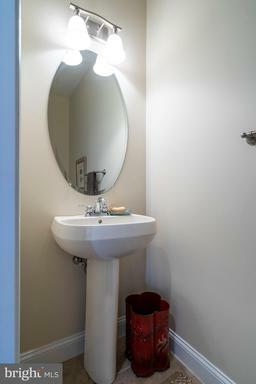 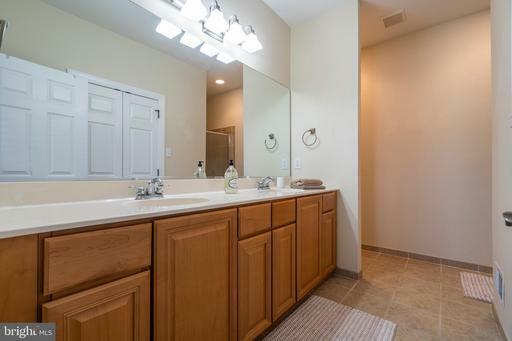 Take advantage of the first floor master suite boasting a master bathroom with tile shower and dual vanity. 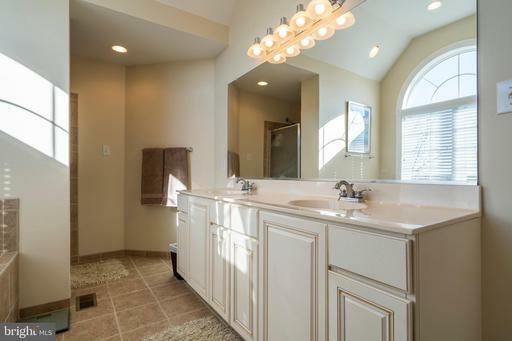 Ascend to the second story and meet the 2nd master bedroom with walk-in closet and master bath with dual vanity, soaking tub and standing shower. 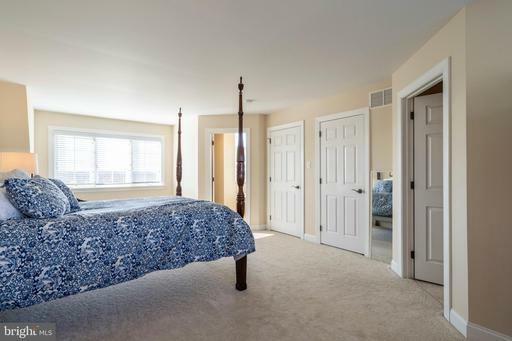 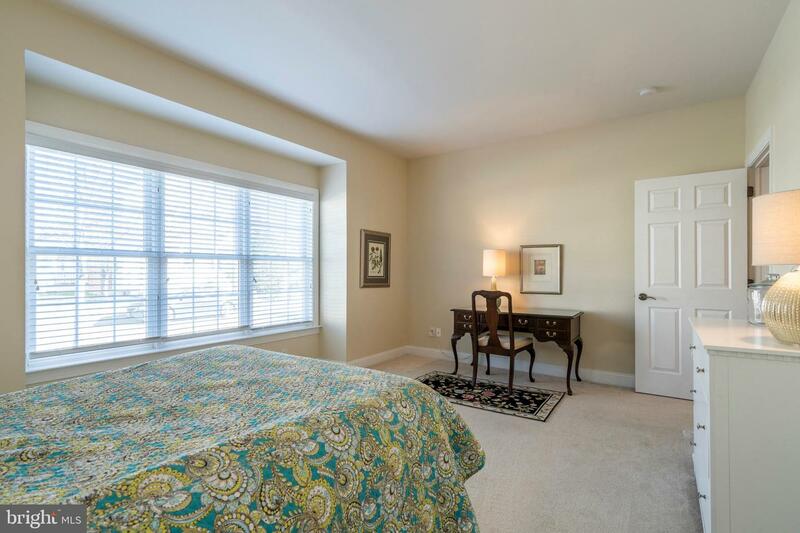 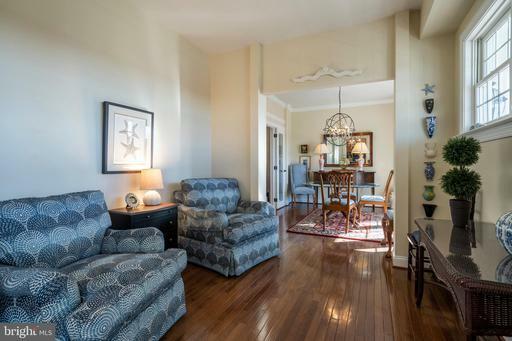 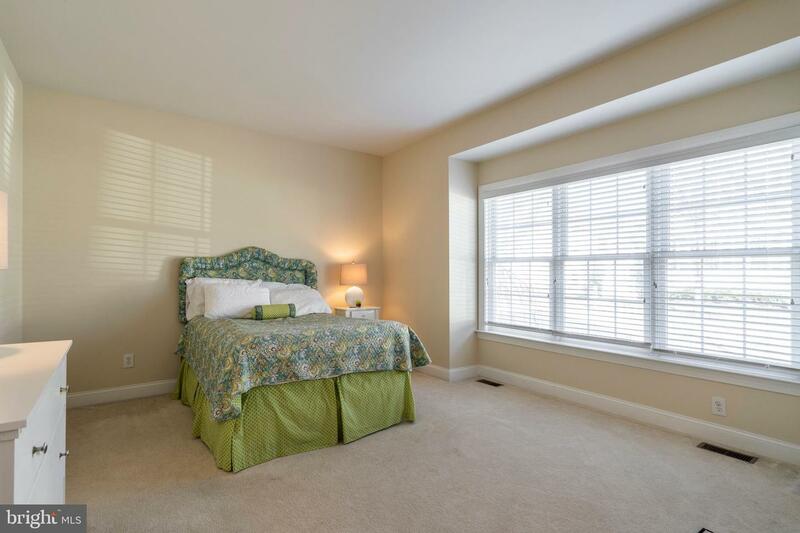 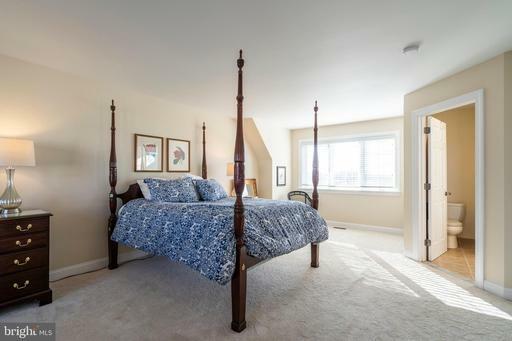 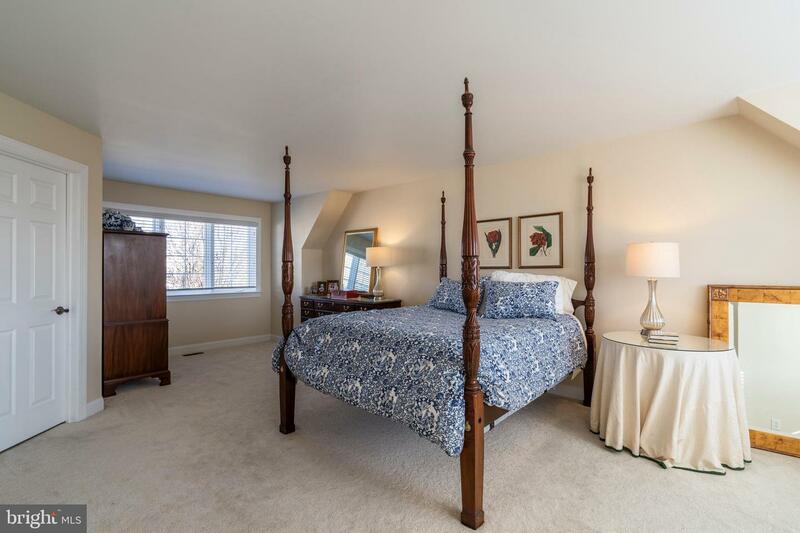 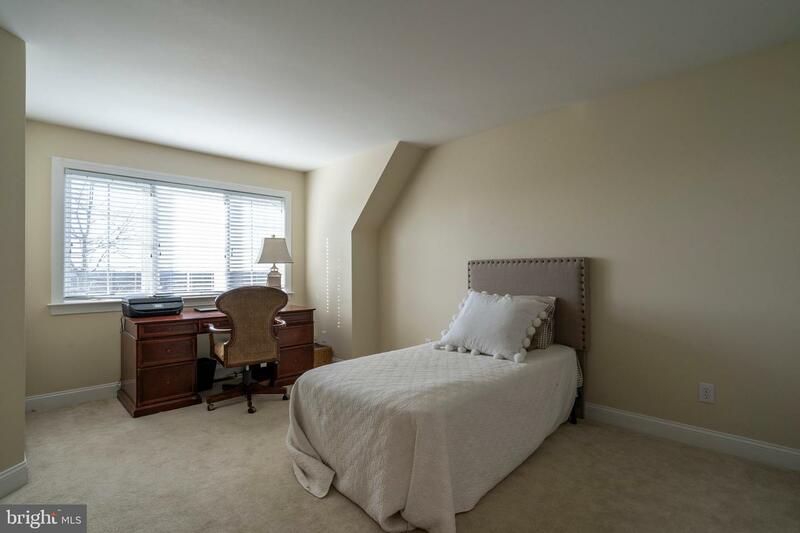 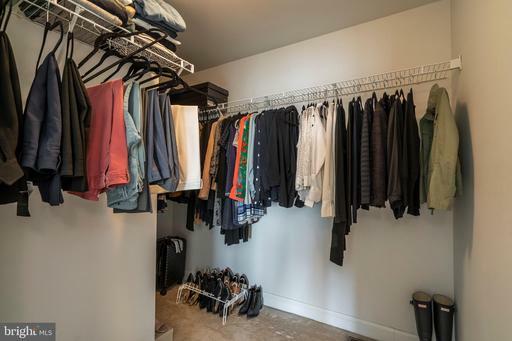 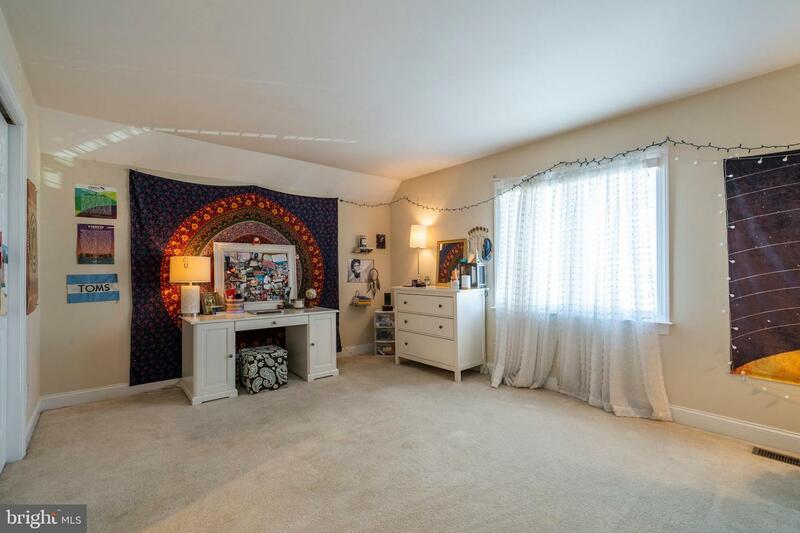 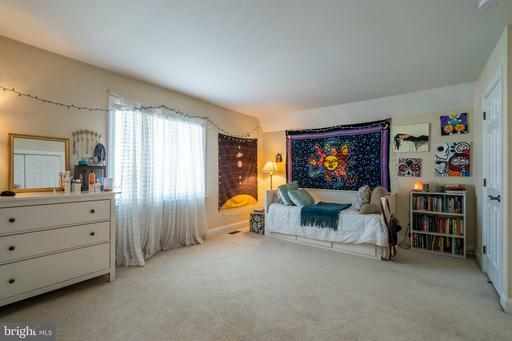 The two additional bedrooms with ample closet space, and a full hall bath complete the second floor. 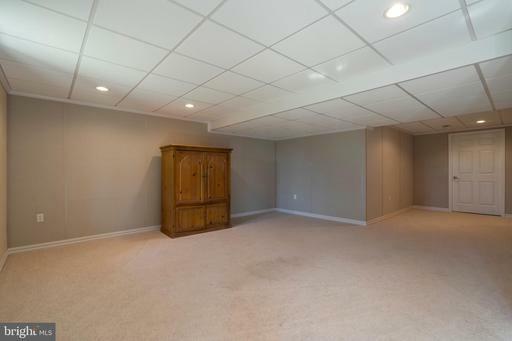 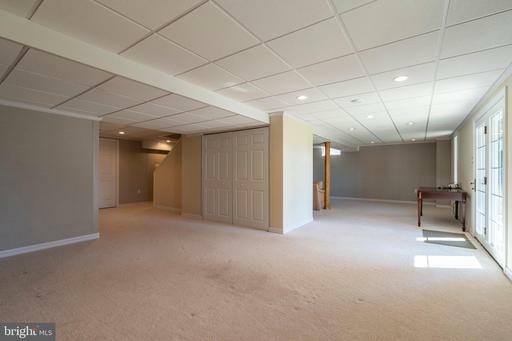 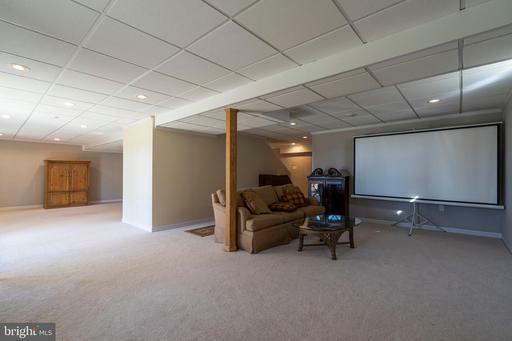 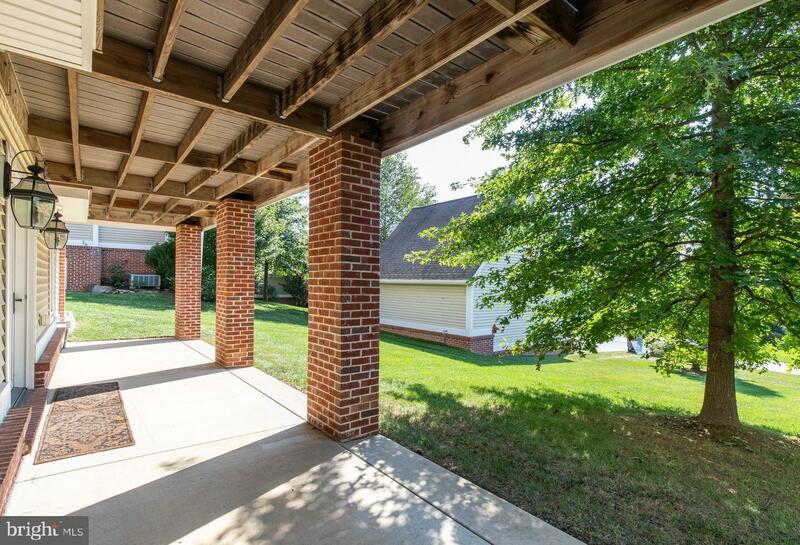 The finished, walk-out basement is perfect for entertaining, recreation and storage! 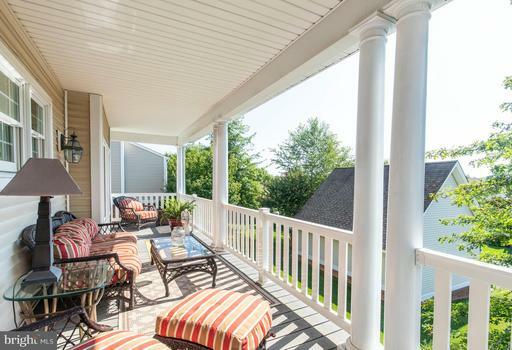 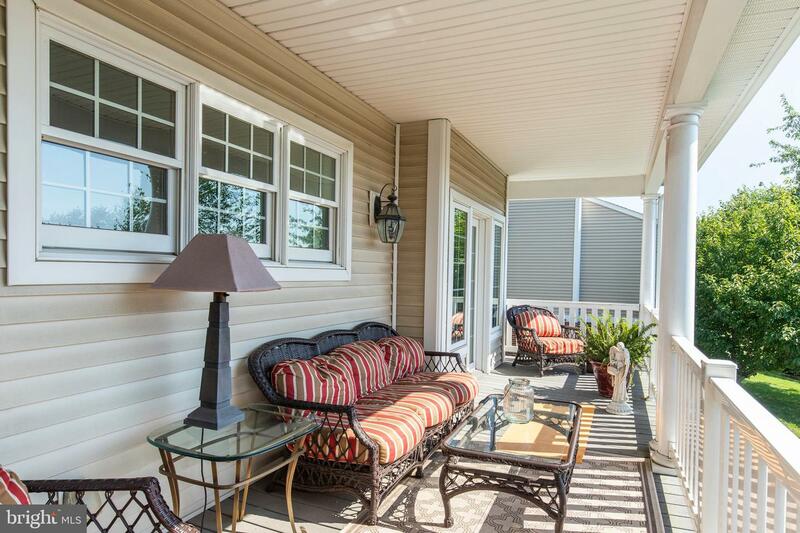 Bonus features include an Owens Corning Basement Finishing system and French doors to the sunlit patio! Don~t forget about the 2-car detached garage offering additional store solutions! 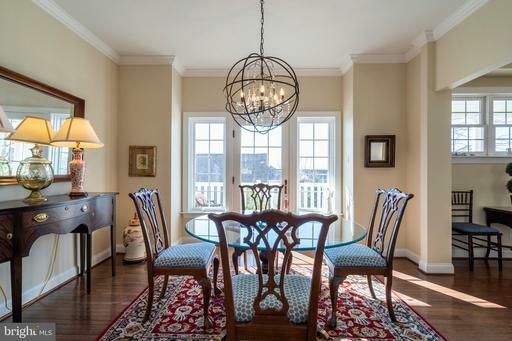 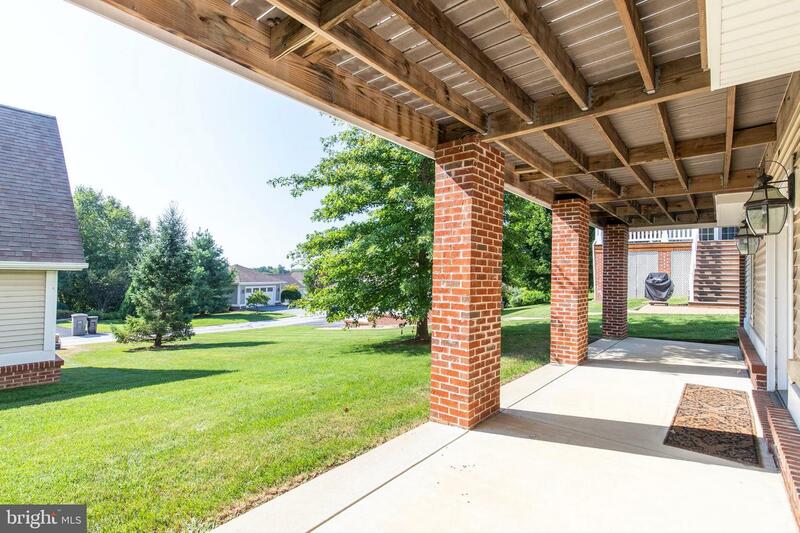 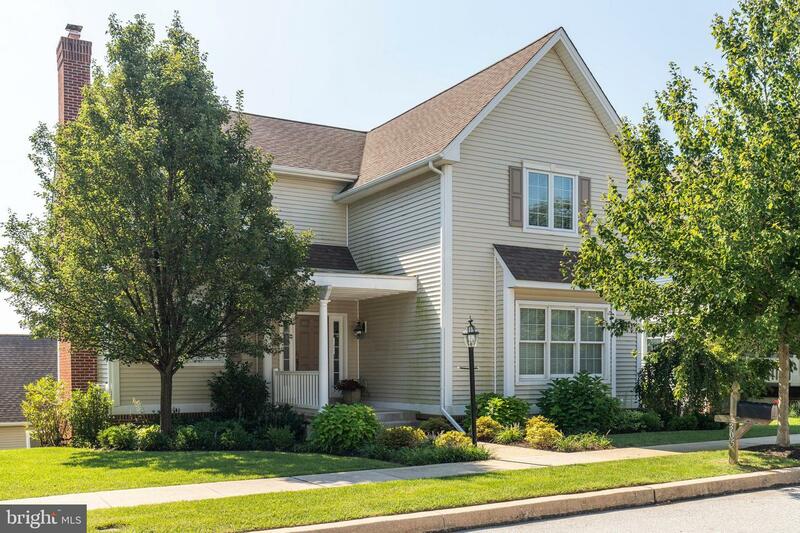 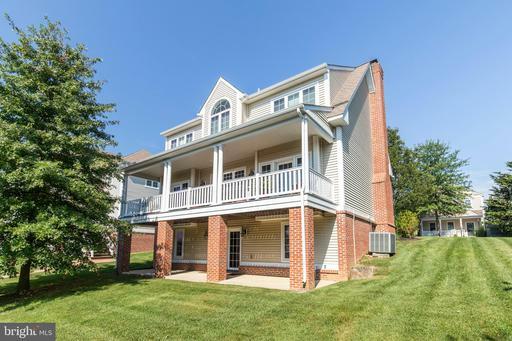 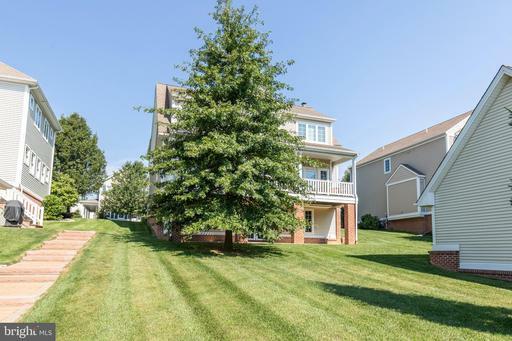 Conveniently located within walking distance to the many amenities of Weatherstone, and a short drive to major roadways, dining and shopping!